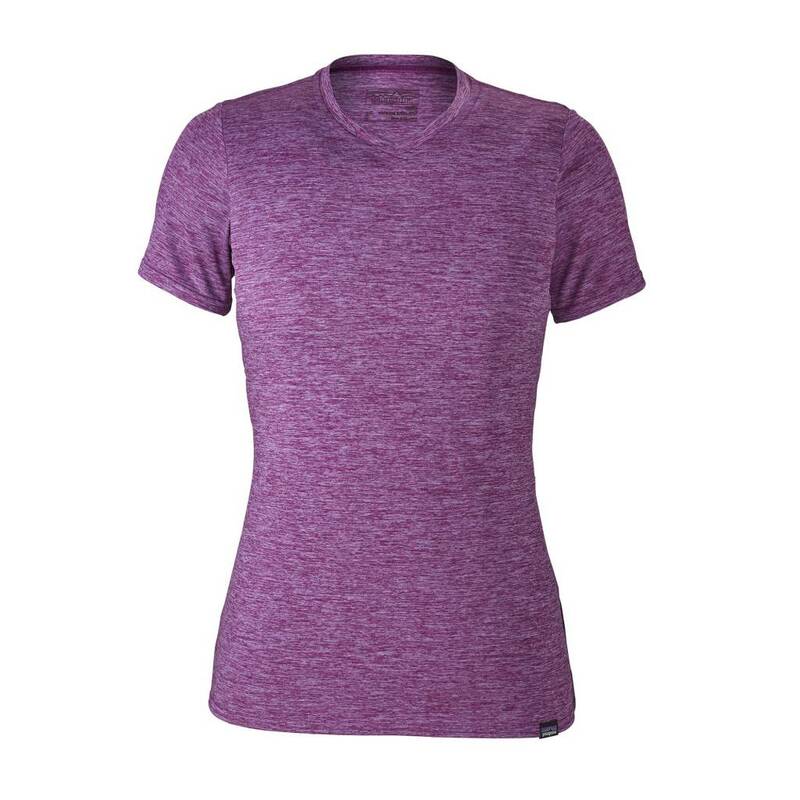 For everyday wear, Capilene® Daily combines hard-working wicking performance with soft, skin-friendly comfort. It’s our stretchiest baselayer, made from 50-100% recycled polyester Capilene® Daily fabric with a smooth jersey face that feels great next-to-skin, the wicking performance of Capilene® polyester and a regular fit suited to everyday pursuits. Polygiene® permanent odor control means less washing and longer wearing, and because it’s Fair Trade Certified™ sewn, the people who made it earned a premium for their labor. Capilene® Daily packs well for traveling, washes out in a sink, dries overnight and looks good at work or in the field. Features include full underarm gussets for unhindered shoulder mobility and a self-fabric V-neck collar that feels soft against skin.